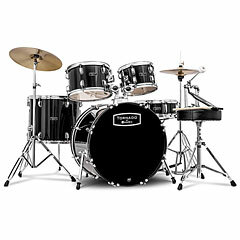 A drum kit is for those who can be a little louder at home without disturbing the neighbourhood, best thing would be a cellar or insulated room which can attenuate the sound considerably and not disturb the neighbours. 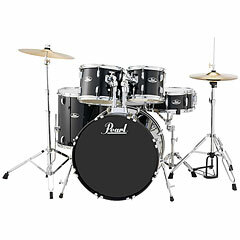 Whoever has these requirements should opt for an acoustic drum set which usually when compared with an electronic drum set still sounds a shade more natural and warmer. 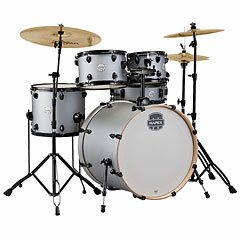 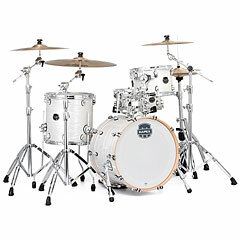 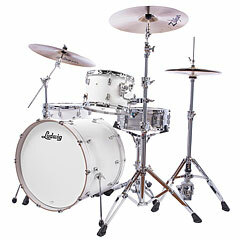 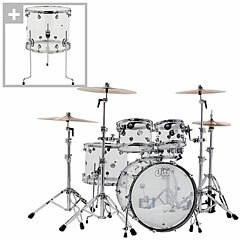 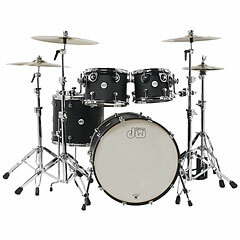 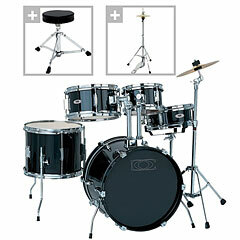 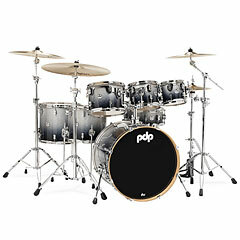 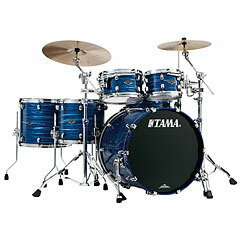 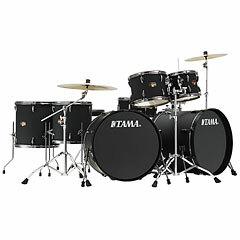 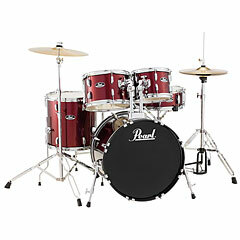 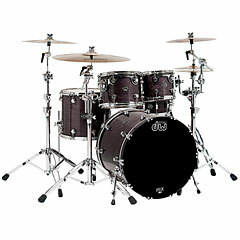 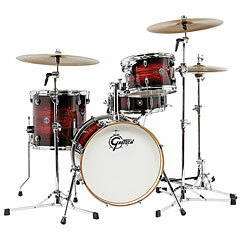 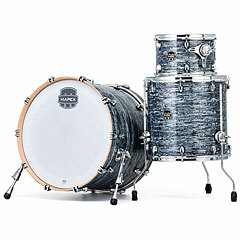 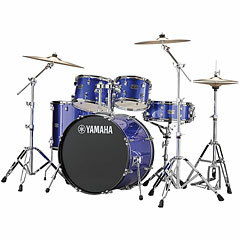 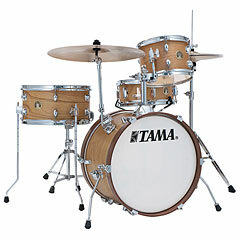 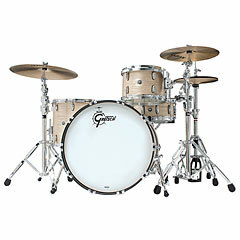 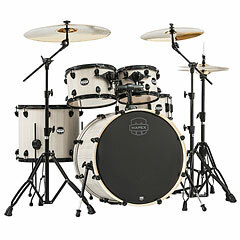 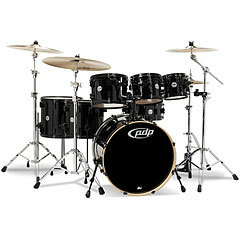 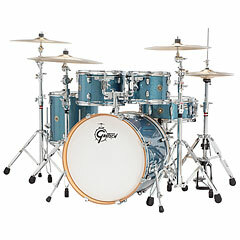 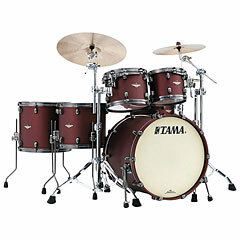 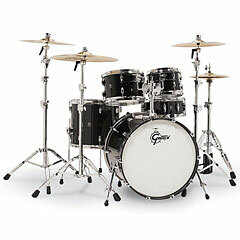 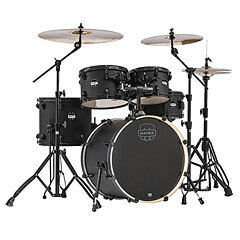 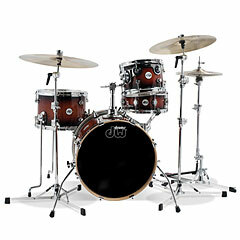 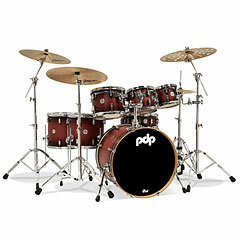 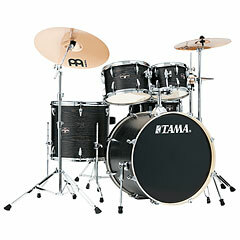 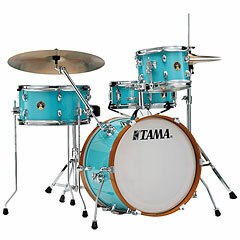 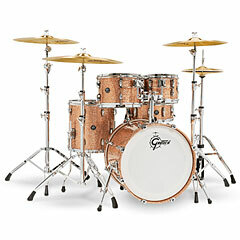 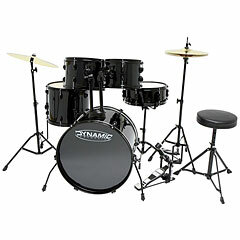 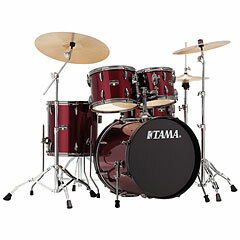 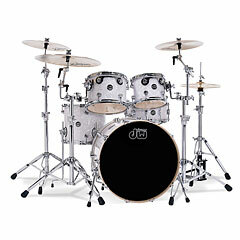 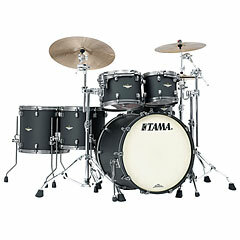 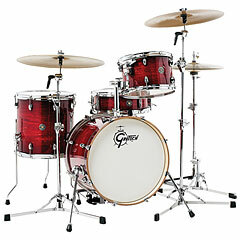 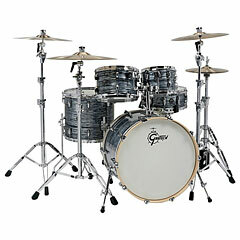 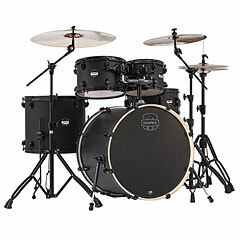 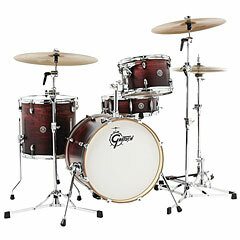 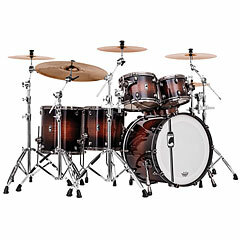 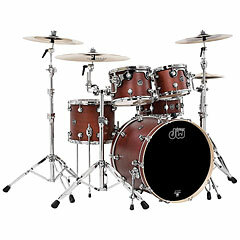 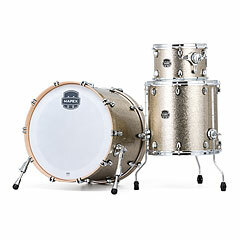 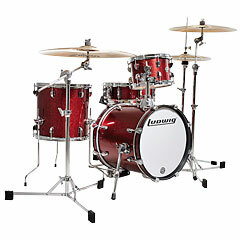 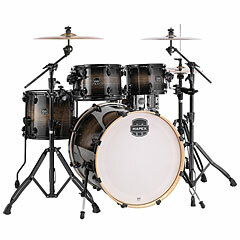 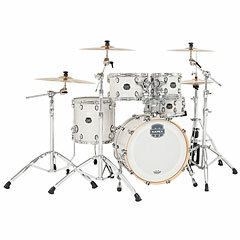 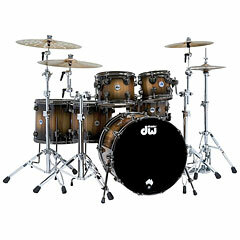 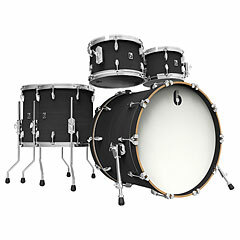 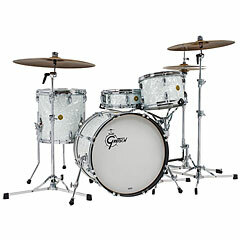 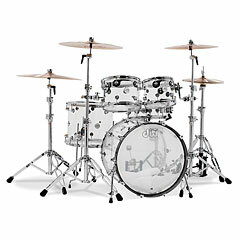 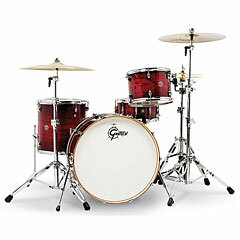 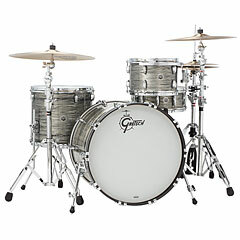 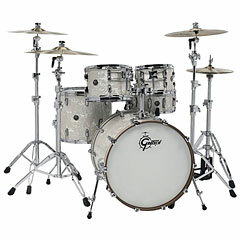 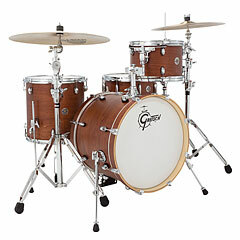 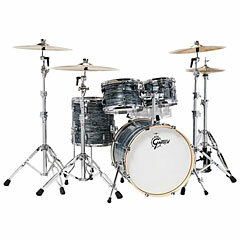 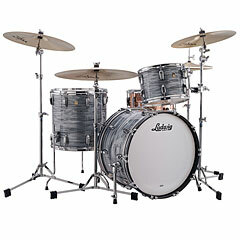 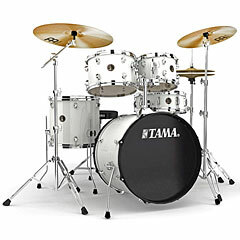 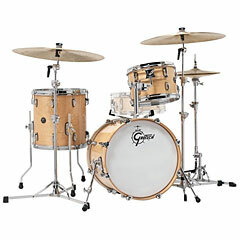 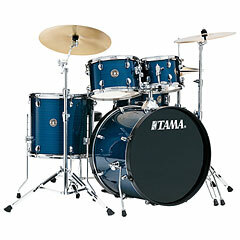 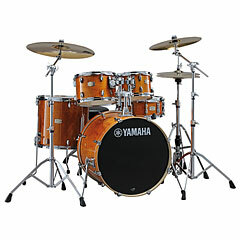 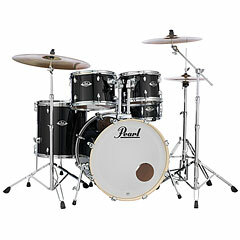 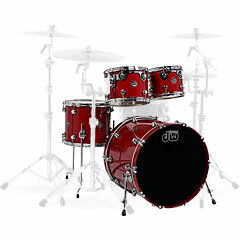 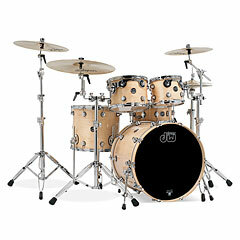 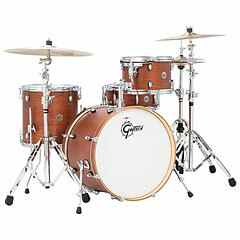 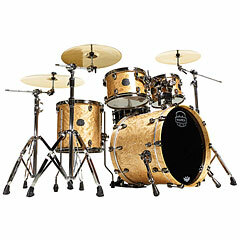 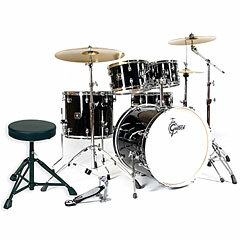 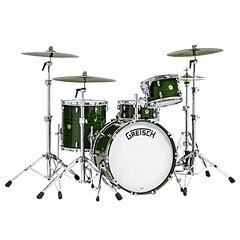 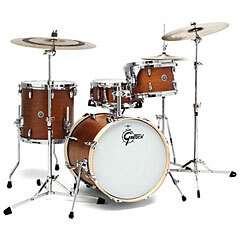 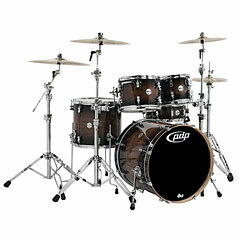 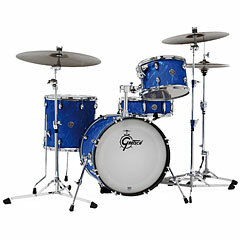 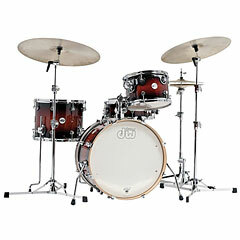 The following elements form a complete drum set: snare drum with snare stand, bass drum with pedal, 2 rack toms and a floor tom, two cymbal stands with ride and crash cymbals and a stool. 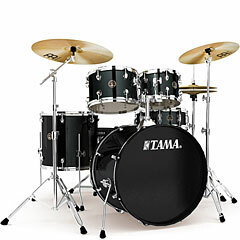 You are then ready to go! 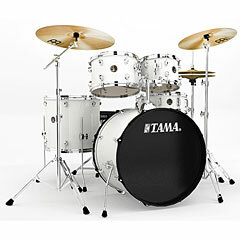 You can obviously practice at home without being the enemy of the neighbourhood. 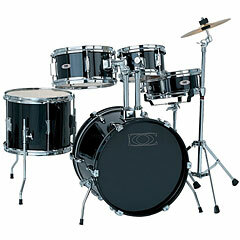 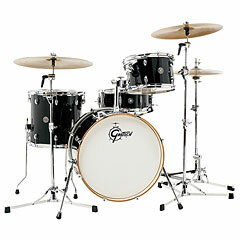 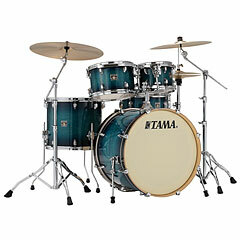 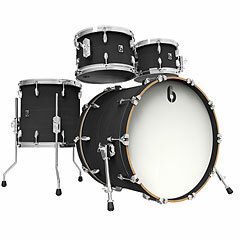 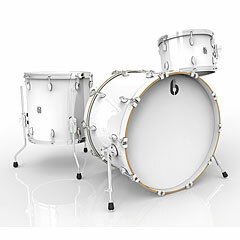 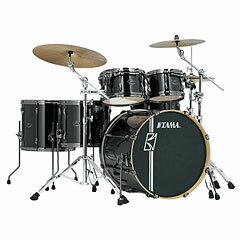 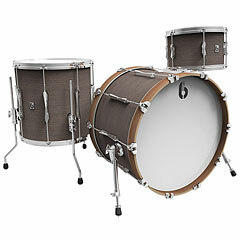 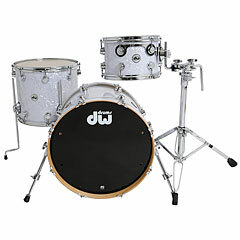 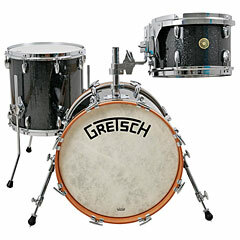 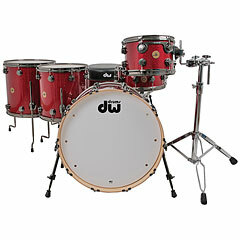 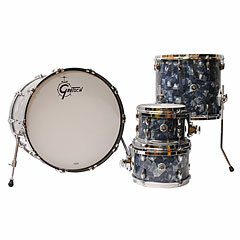 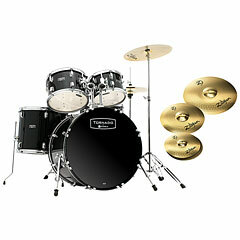 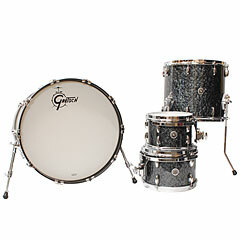 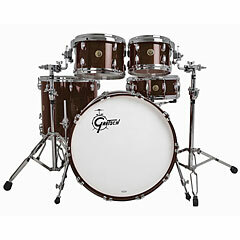 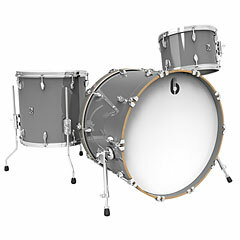 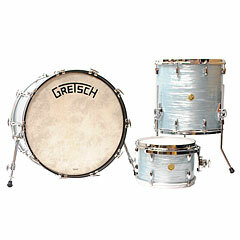 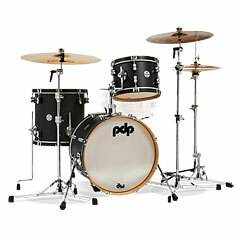 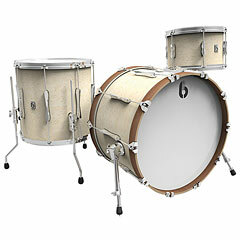 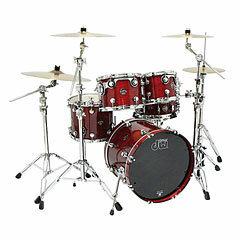 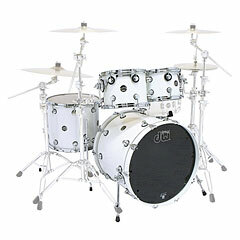 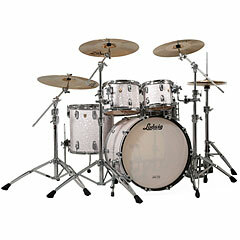 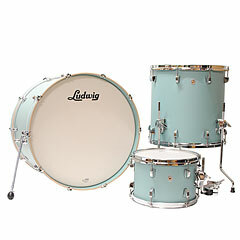 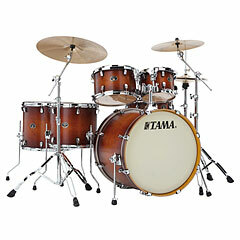 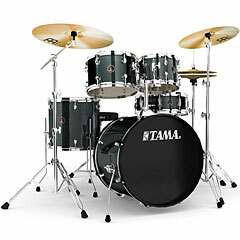 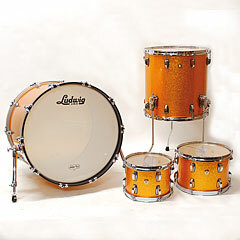 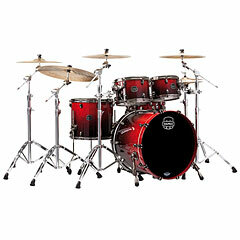 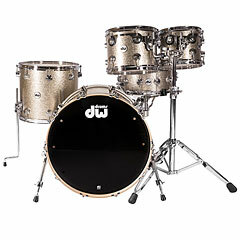 We also stock drum accessories such as practice pads which will keep you living a bit longer.